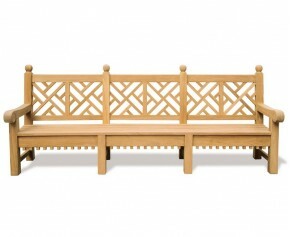 Inspired by the designs of the well-distinguished British architect Sir Edwin Lutyens, this well revered design has stood the test of time and in fact remains very much popular today. 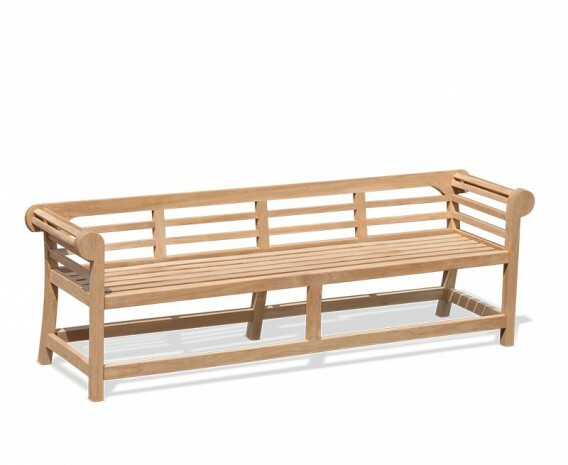 Crafted expertly to the highest detail in sustainable Grade-A Teak for long life and aesthetic appeal, this teak Lutyens bench can be left outdoors all year round with minimal maintenance. 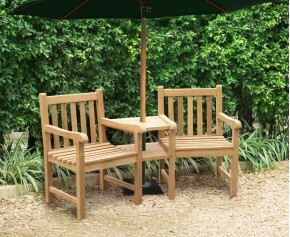 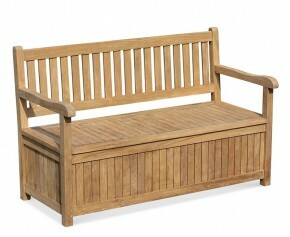 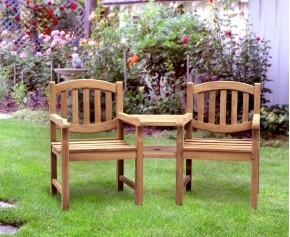 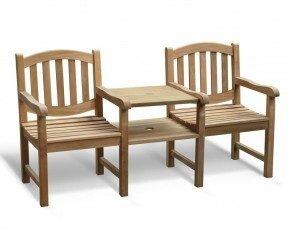 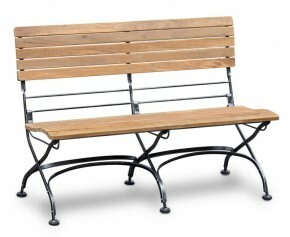 Featuring beautiful scrolling arms and a low back rest for added elegance, this graceful low back teak Lutyens bench will look stunning in any discerning garden or public setting. 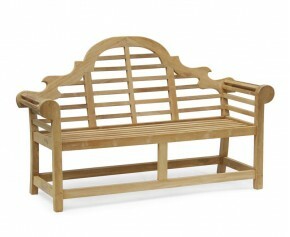 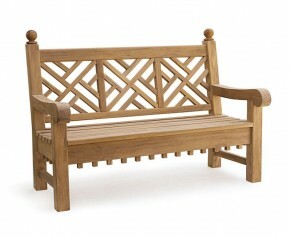 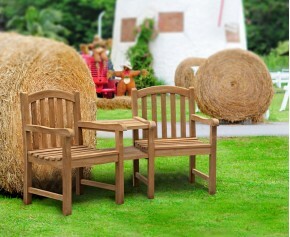 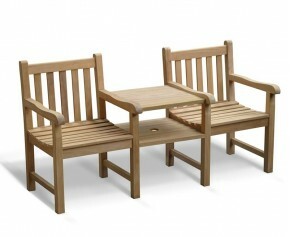 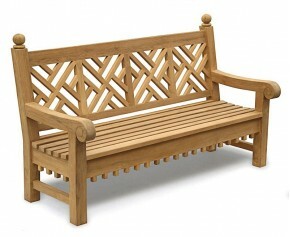 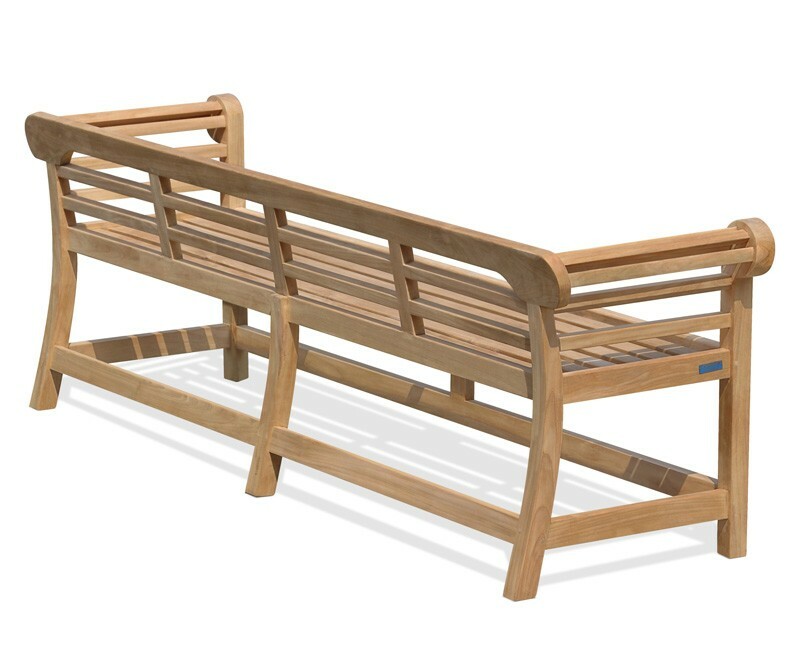 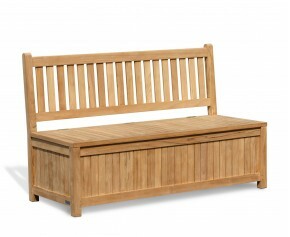 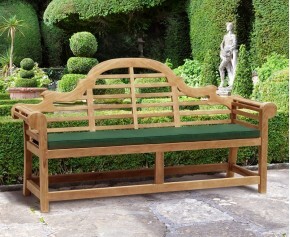 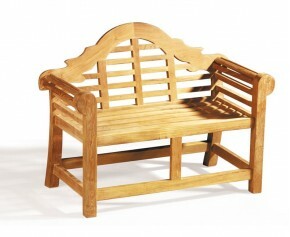 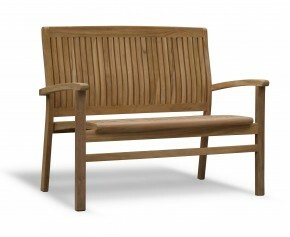 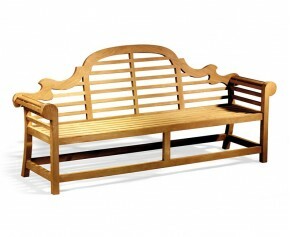 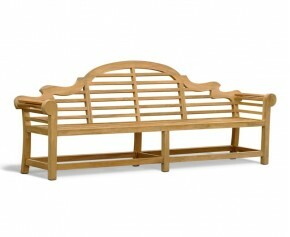 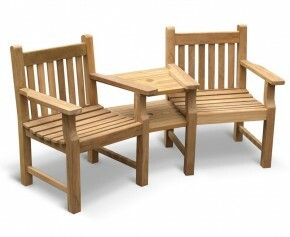 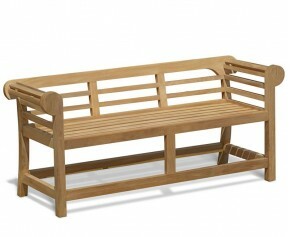 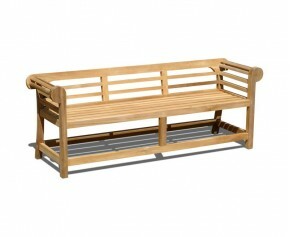 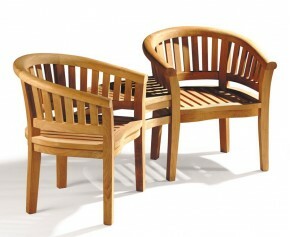 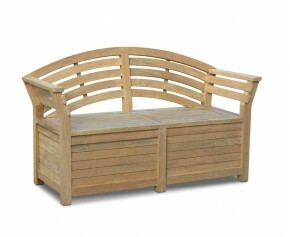 At 2.25m this teak Lutyens bench offers plentiful seating for you guests and will be delivered fully assembled for your immediate enjoyment.